We are a small, family-owned paper shredding company. ​Specializing in residential and small business jobs, we focus on the needs of our customers. We will pick it up, any amount, in our container or yours, and shred it within 24 hours. We are based in the Greater Philadelphia area. R-Mobile Paper Shredding is a small business whose heart and soul is it’s founder, Ryan McAneney. He has a smile and a passion that lights up a room. 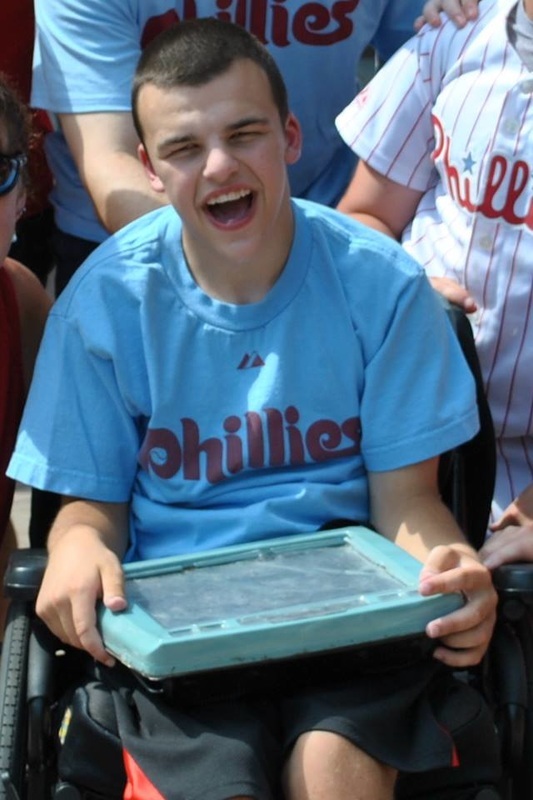 Challenged with cerebral palsy since birth, Ryan does not let that stop him from doing the things he loves with the people he loves. 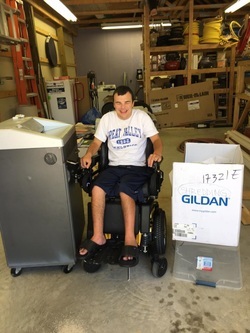 As a high school student, Ryan had a strong desire to work and be part of the community. He learned to use a paper shredder as part of his vocational training, which was no small task given his physical challenges. He took that skill and his love of people and launched a small paper shredding company, offering to shred unwanted household documents for friends and family. After years of incredible perseverance, Ryan has grown his business in to one that serves hundreds of clients, including individuals and businesses. He has accumulated a staff of other young adults in similar situations who all have one thing in common – they want to w​ork! Together, they have tackled large and small jobs and are ready to accomplish whatever you need! !